Thousand Oaks is a special place in California. Known for the majestic trees that have stood there for centuries, it’s one of the few places in Southern California known for an exceptional air quality throughout most of the year. But what if your home or business feels as smoggy as central Los Angeles? If you’ve been experiencing unexplained issues that remind you of allergies -- such as watery eyes, coughing, or difficulty breathing -- the problem may be in your air. 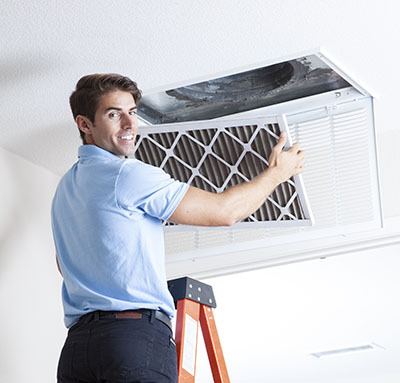 Even the most well-maintained home or business can develop air problems over time. 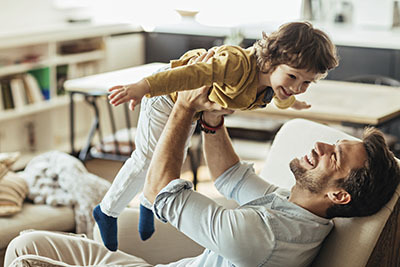 Our Thousand Oaks indoor air quality services will help you address any and every problem you might face as a business owner or resident in Thousand Oaks. We will evaluate the situation through extensive air quality testing. Based on our findings, we’ll be able to explain to you the quickest and easiest way to improve air quality. If you’re in a large commercial building, this often takes the form of HVAC maintenance. 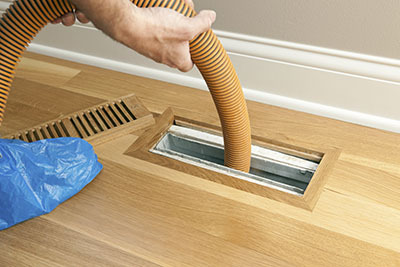 A HVAC unit cleaning can make a dramatic, immediate difference. 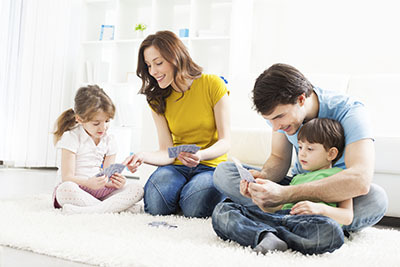 In homes, air filter cleaning or air filter replacement is recommended. We are a completely specialized and completely focused company that does nothing but work on air quality issues. Our technicians and specialists have seen everything in the world of air quality, and they know how to diagnose a problem fast. We are known for our same day “emergency” service calls, which often have you on the road to breathing better in as little as one day. so we will always work hard to ensure that you get the most value from your dollar. Not only that, but our repair and replacement services will help you save money in the future by using the best quality parts and repair approaches.